Toyota has announced that it is recalling over 2.4 million hybrid cars over a fault that could cause crashes. 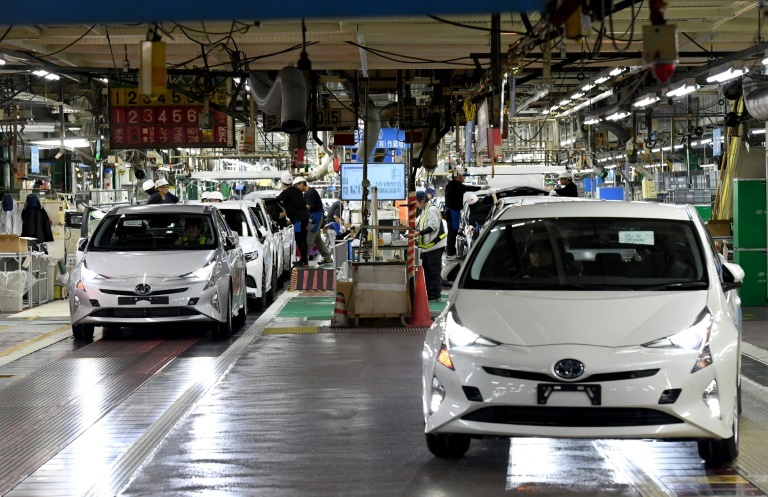 This will affect Toyota’s Prius and its Auris hybrid models produced between October 2008 and November 2014, with over a million of the affected cars in Japan. The problem identified arises when the cars fail to enter failsafe driving mode as intended. “If this occurs, the vehicle could lose power and stall. While power steering and braking would remain operational, a vehicle stall while driving at higher speeds could increase the risk of a crash,” Toyota said in a statement. This comes barely a month after the Japanese car manufacturer recalled over one million cars that had faults that could cause fire. In 2016, Toyota recalled 3.37 million vehicles globally over problems with air bags and a fuel emission control unit.